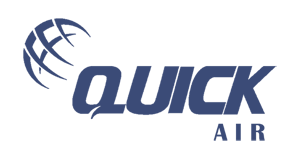 Quick Air Tours offers fast and easy flight bookings, competitive prices and fast customer satisfaction through its highly qualified staff with the ability to meet the needs of our customers in the simplest way possible and to contain and overcome problems. The company is also an agent for most international airlines and all local companies. It is also an agent for all the Middle East's economic airlines, enabling them to offer multiple advantages to all their customers.